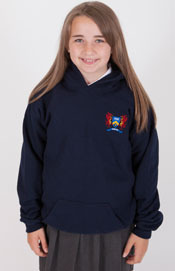 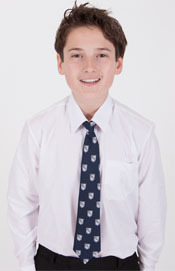 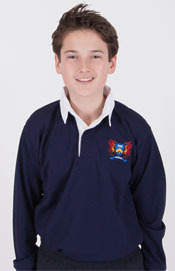 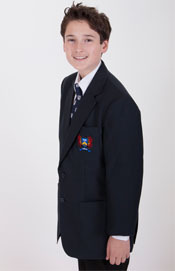 Ffynone House School Blazer. 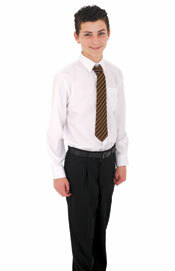 Two Button Blazer for Boys & Girls. 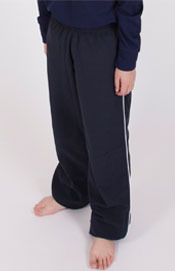 Fabric: 100% Woven Polyester twill with Maxtech Plus stain resistant finish. 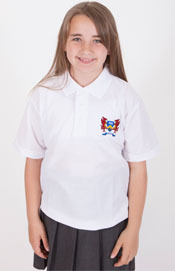 Sizes available: 30'' to 40'' Chest, Boys and Girl Styles.